A representative of the Parish Council tries to regularly “walk” the footpaths to monitor their condition to ensure they are in a fit state for villagers and ramblers to use at any time. If you do notice a problem, please contact the Clerk on flaundenparish@gmail.com . 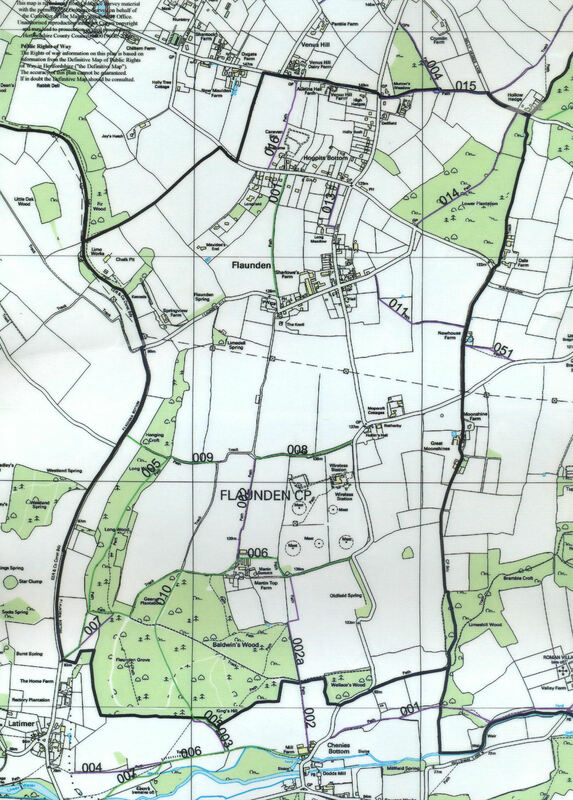 Footpaths are shown in purple and bridleways are shown in green.